The parents of a friend of mine met in 1928 when a salesman was sent by a dealership to show a car to a customer at his home. The salesman met the customer's daughter and a year later they were married. The question is, what make and model is the car? 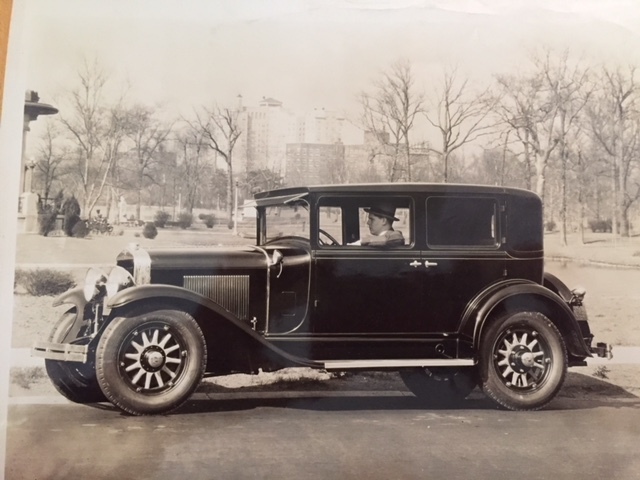 Looks like a 60 series Buick 6 cylinder, 1928. I sent her the link to this thread so she can follow the discussion. '28 La Salle looks very very close. Not going to say exact but I myself can't find anything saying it's not. Bob's guess is close, but Wayne is right. Cowl is slightly different. one big difference is that chrome/nickel curved trim. The La Salle has the same thing. Found this in the Post-Dispatch for September 7, 1928. 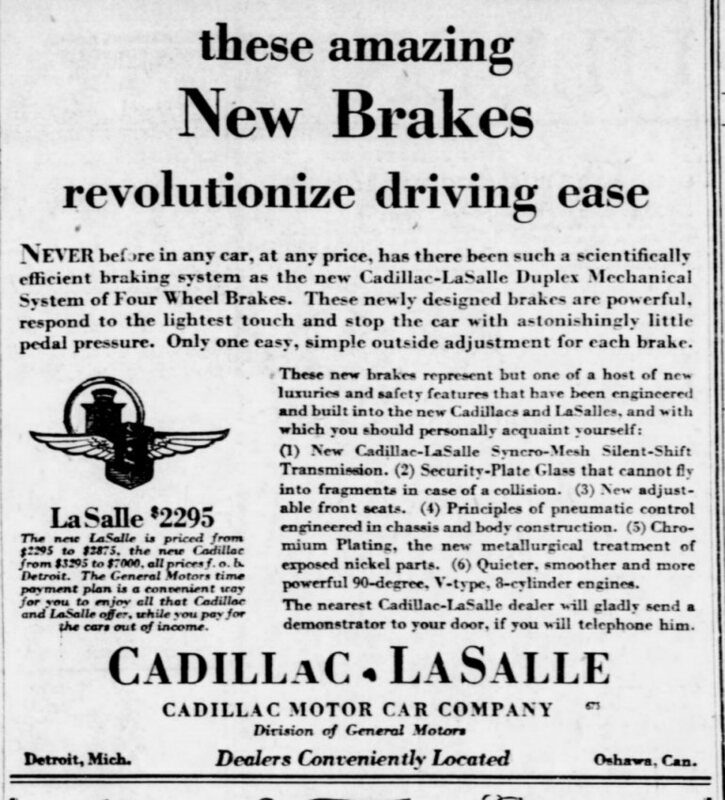 The ad says, "The nearest Cadillac-LaSalle dealer will gladly send a demonstrator to your door, if you will telephone him." That's what happened here. The customer was my friend's grandfather and the demonstrator who went to the home was her father. During the demo, he met the customer's daughter. I hadn't realized that synchromesh transmissions were available as far back as 1928. I did some checking, and 1928 was the first year for a synchro Caddy. I had a 1928 Olds and I don't believe that it had synchro. If it did - it didn't work.